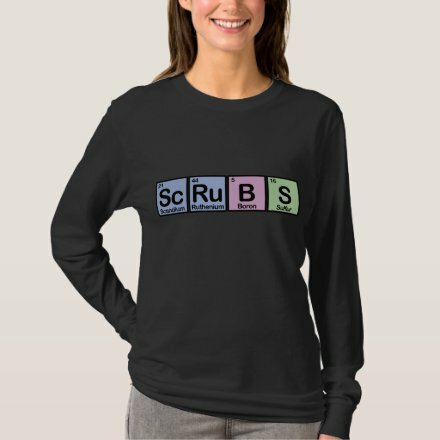 Scrubs Women's Basic Long Sleeve T-Shirt: Comfortable, casual and loose fitting, our long-sleeve heavyweight t-shirt will quickly become one of your favorites. Made from 6.0 oz, pre-shrunk 100% cotton, it wears well on anyone. We’ve double-needle stitched the bottom and sleeve hems for extra durability. Check out other products with this design or view all .